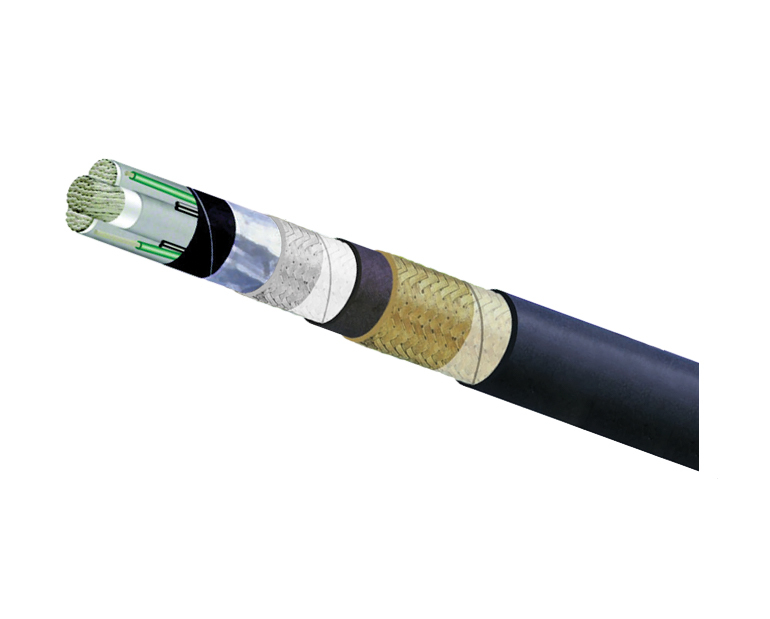 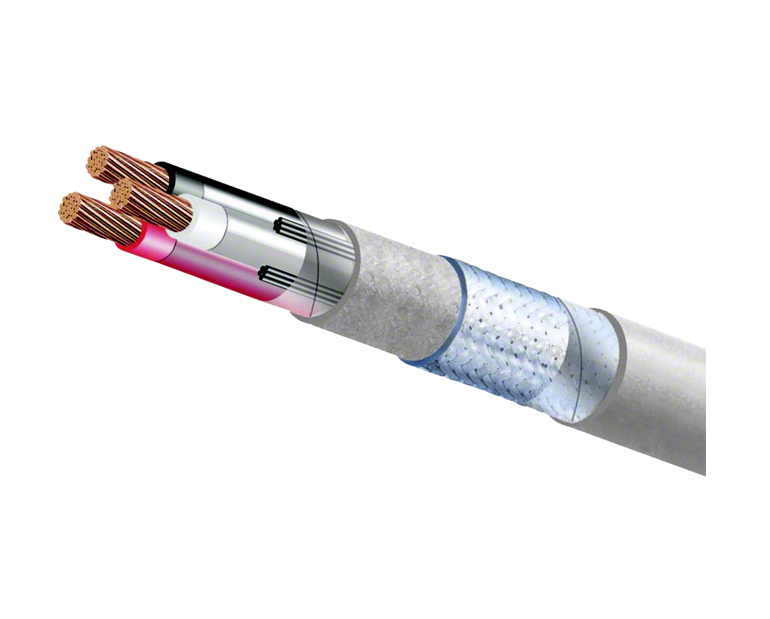 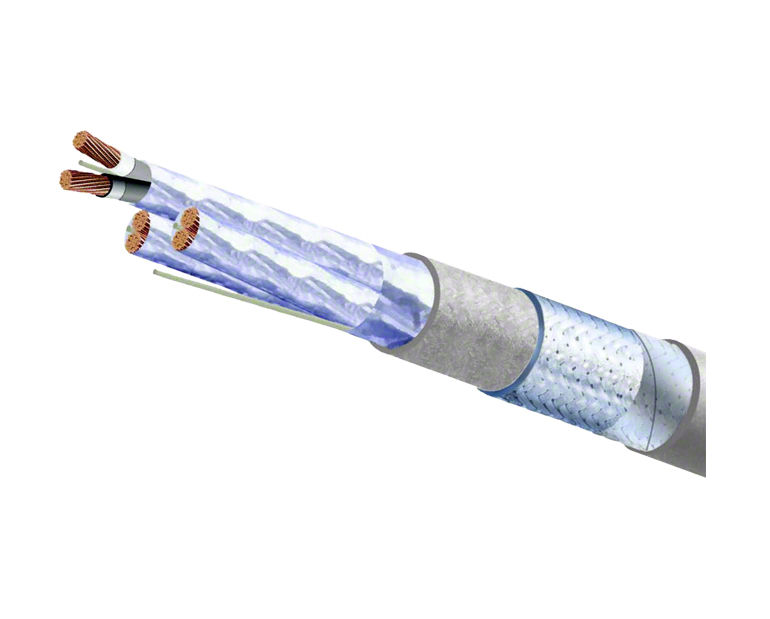 DRILMAR® LS cables are used for the distribution of power in circuits rated for 600/1000 volts. 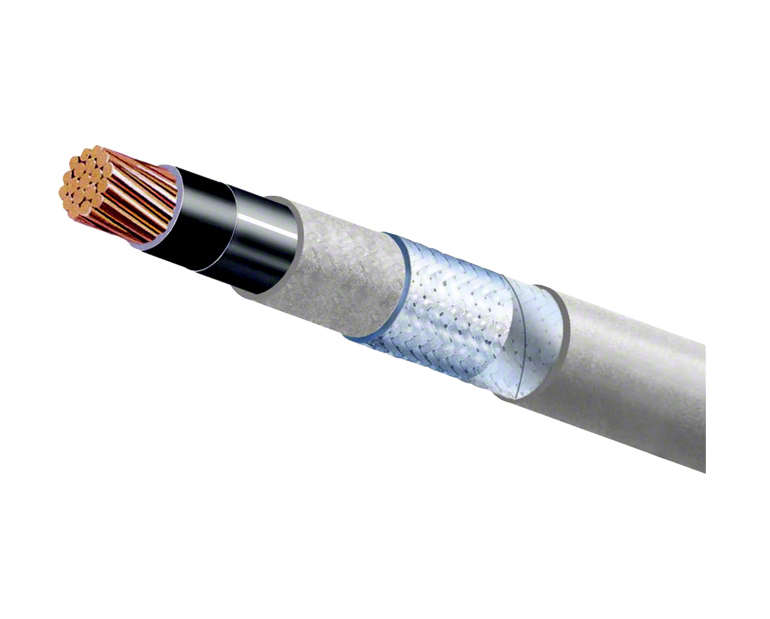 Typical applications include: D/C motor cables, generators, transformers, top drives, and other applications that may require a highly flexible rugged power cable. 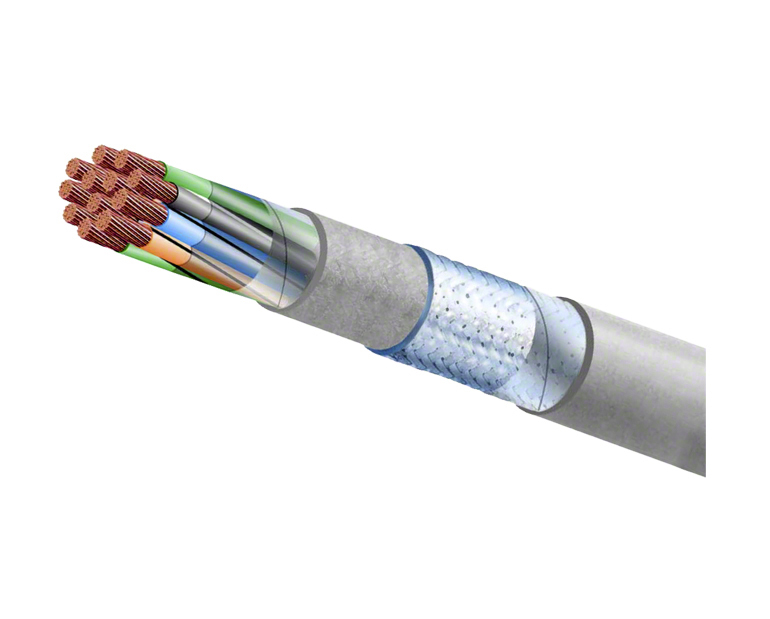 Sizes: 1 mm2 up to 630 mm2.